Hey Everyone!! Candace here from Candi O. 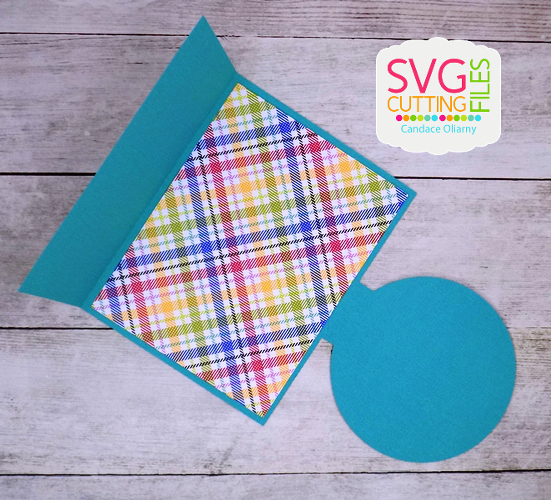 Designs and it's my day over at the SVG Cutting Files Blog and I'm showcasing a new file that will be available tomorrow ~ Fun Fold Circle Card. 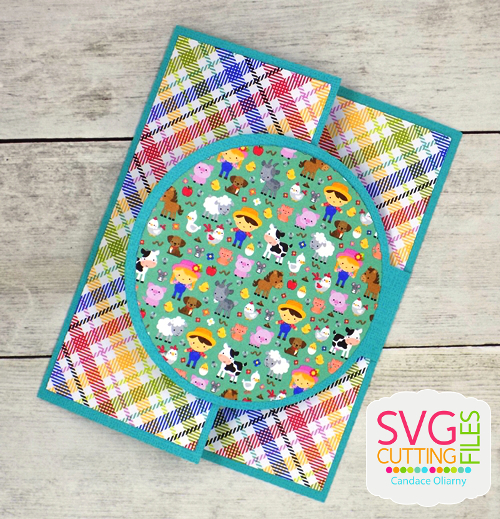 These new fun fold cards are so much fun!! 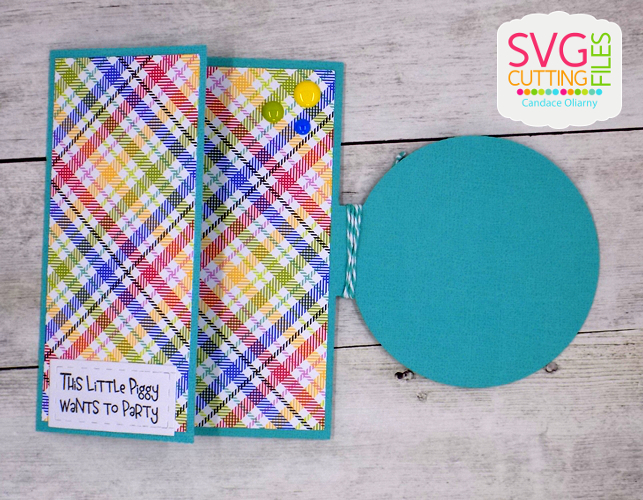 After creating the card and layering the mats, I decorated the card with stickers and die cuts from Doodlebug! Cute cards! Love the papers and that cute little piggy!